It might seem difficult to sell houses for your client during the holidays. This is because traditional real estate practice says that this is a slow market period. In spite of this, some real estate agents earn large sums of money during this period of time. They do so by selling to buyers who are looking to move into new properties before the New Year begins. 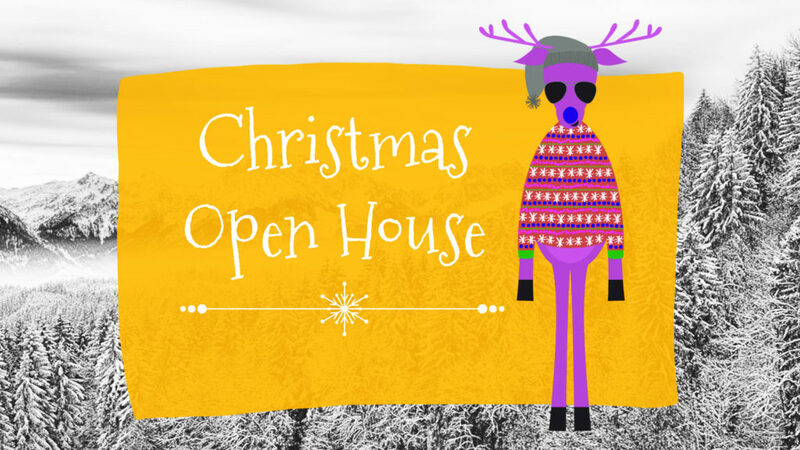 Open houses can be a great way to help your clients sell their properties during the holidays. The holiday period is a time of the year when everyone is in a good mood. For cold regions, this period is characterized by ice and snow. Below are our top 4 things to do for open houses during the holiday season. If your client lives in a cold region, you will need take care of ice and snow. You will want to make sure that the walkway and stairs are free and clean. By cleaning them, you will give the house a facelift. This also means that the house will be safe for all potential homebuyers who will be attending the open house. As the real estate agent, it is your duty to make sure that your client’s open house is a success. Holidays are known for their cold temperatures. So, you will want to make sure that the thermostat is working well, before you have an open house. Buyers might feel uncomfortable if the house is cold; this means that they will not have a nice experience while looking at the house. This also can reduce their interest in the home. For this reason, you should inform your client to warm the house before holding an open house. A good weather forecast will help you hold an excellent open house. However, if the weather forecast is not friendly, it will be best if you reschedule the open house date. Holidays are usually around Christmas. During this time of the year, everyone is busy decorating their homes and getting gifts. Playing a Christmas playlist and treating your buyers to some nice desserts will help them feel welcome. They will feel the warmth of your business. This is a great way to influence a decision. Overall, holidays are a great time to earn money. You can use the holidays to hold open houses. Make sure that you target buyers who are looking to move before the New Year.